I love this Versace sampler - the scent is strong and lasts. The packaging is quality and I love that it is a sprayer applicator, as opposed to an open vial that you must tip upside-down to apply. Great for travel or guest bath! VERY EXOTIC , TOTALLY DIFFERENT ,AND SENSUAL. GREAT. 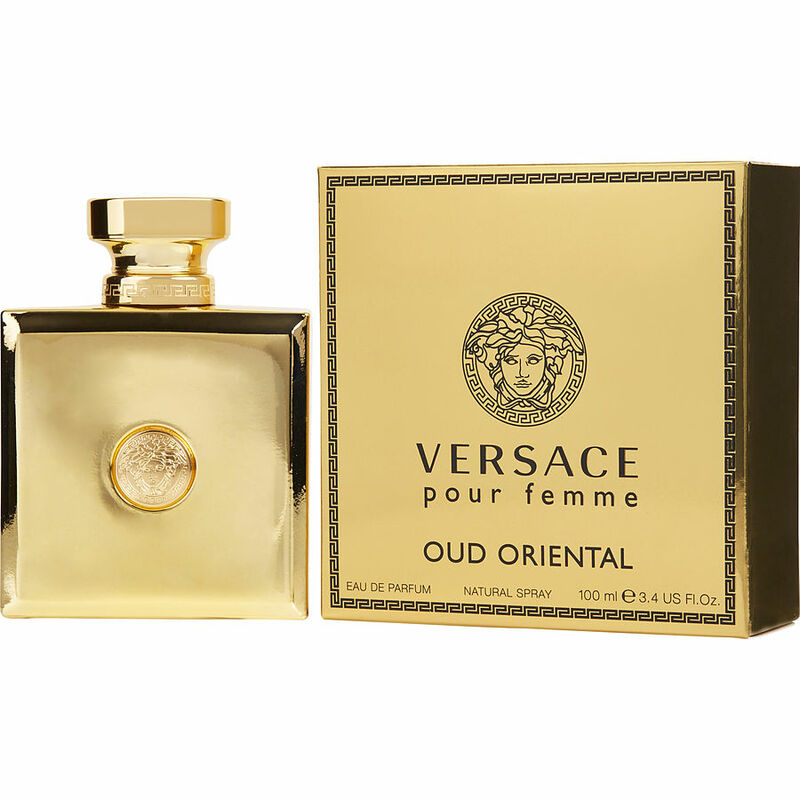 Versace Pour Femme Oud Oriental did not agree with me at all. I am glad I bought the sample first. Its the thought you leave with the lingering scent that whispers sensuality when you stroll pass anyone or in a crowd.